Achtung! My Bucephalandra Page: Buce. sp. 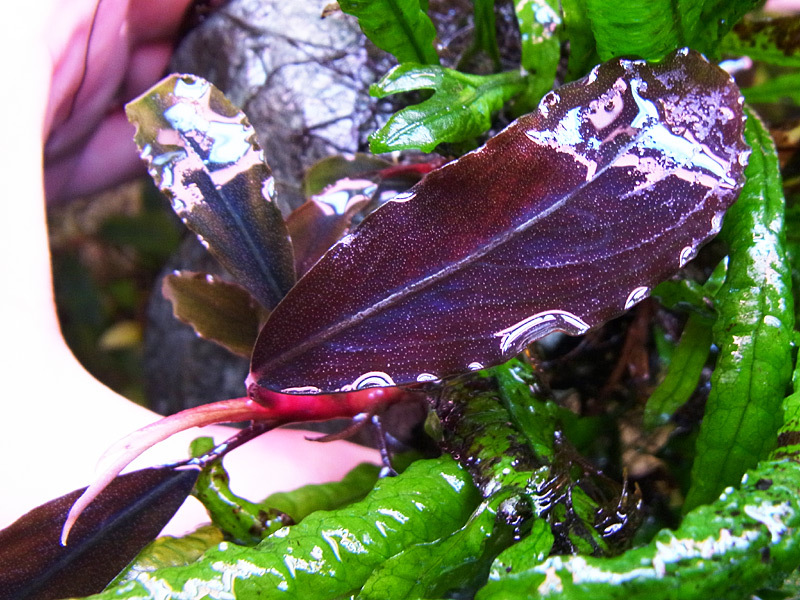 "Super Blue"
Planning to update the experten's introduction of Bucephalandra cultivation method. 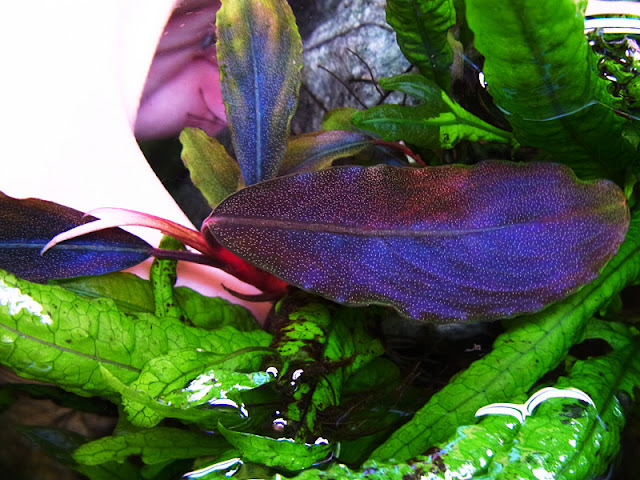 Buce. sp "Very Long Stem"